After miles of faithful service, spark plug wires wear out, burn or break. 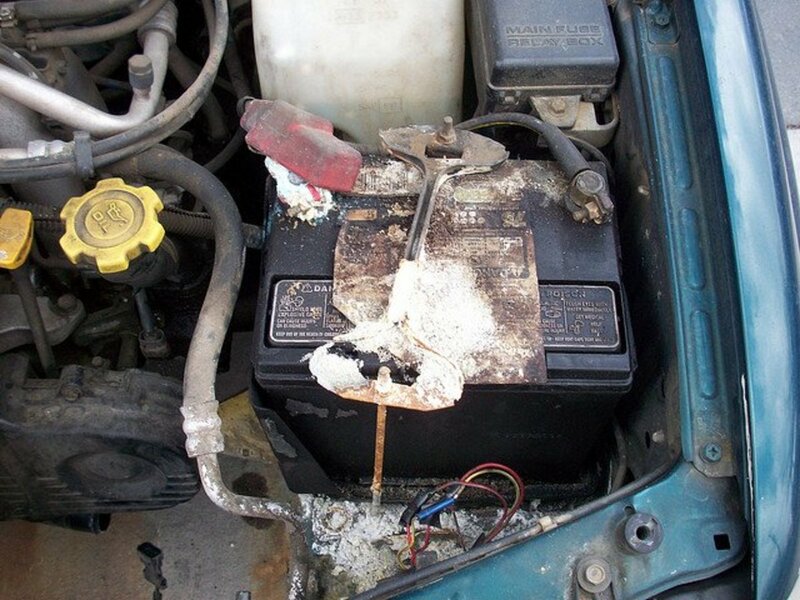 Damaged or worn-out wires can either block the voltage to the ignition system or let it leak out, leaving the combustion chamber with a missing or weakened spark. And without the necessary fire to properly burn the air-fuel mixture, engine starting and performance problems begin to show up, including bad idle, misfires, and high fuel consumption, which can cause even more damage. That's why most vehicle manufacturers recommend replacing the spark plug wires every 30,000 miles. 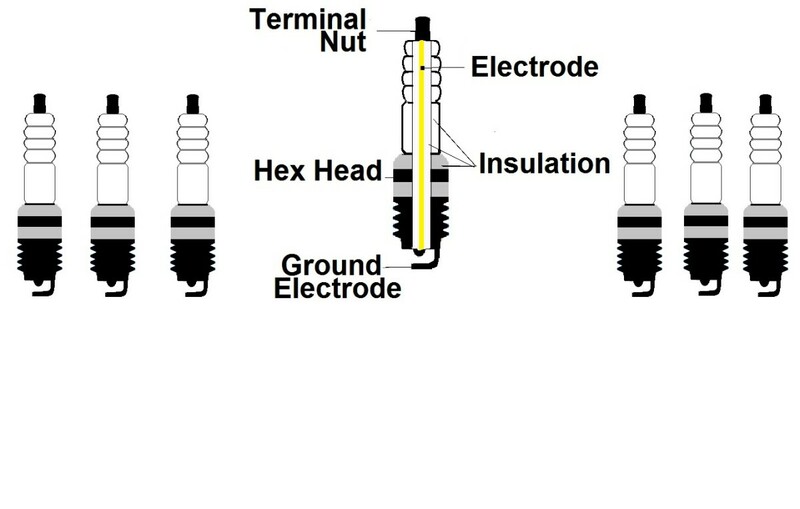 If your spark plug wires are worn out or damaged, don't wait. It could cost you much more later. Yes, you can change spark plug wires at home. In spite of the horror stories you may have heard (mostly from shops in dire need of business) about engines blowing up because of incorrectly installed spark plug wires, the majority of car owners can replace the wires in their own garage perfectly without fear of causing engine problems. 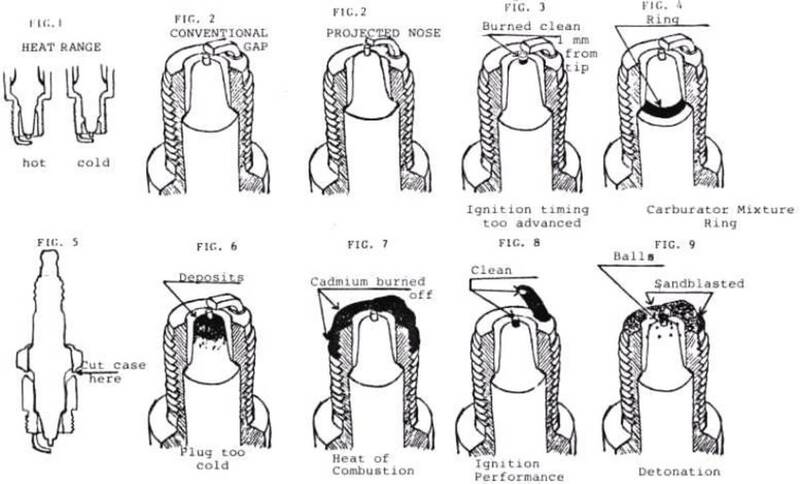 This practical guide will show you how. With the money you save, you can buy a quality set of spark plug wires and do other car maintenance projects. And on most vehicle models, you can complete this job with a minimum of tools in about an hour on a Saturday morning. So let's change those wires. To prevent mistakes, start at one end of the engine and work your way towards the other end, replacing one spark plug wire at a time. This will keep you from connecting a wire to the wrong cylinder. Wires are not interchangeable. Every cylinder works in sync with a particular electrical connection on the distributor cap or ignition coil, depending on your car model. 1. Wait for the engine to cool. It's hard to work around hot components, and you may end up with some skin burns. 2. Remove or move to the side any parts or components that might prevent you from reaching a plug wire like the air cleaner duct, engine cover, or radiator fan shroud. 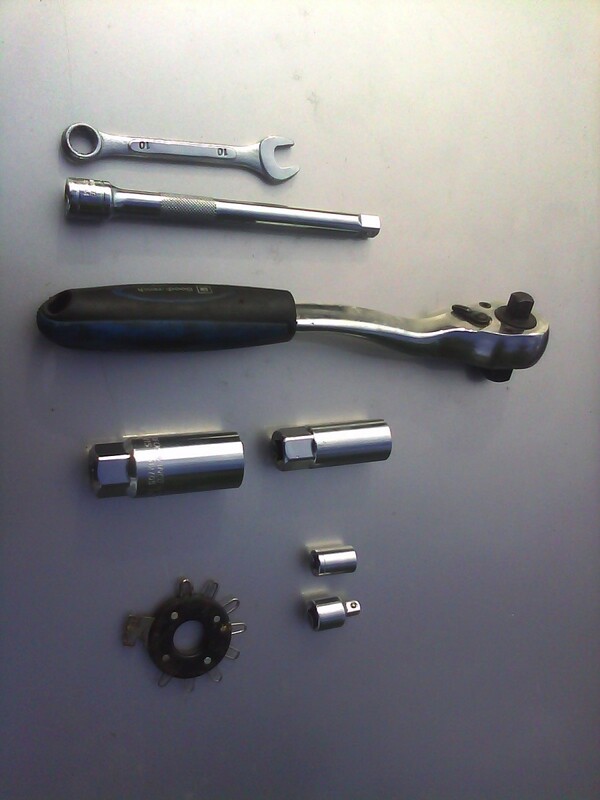 Use a screwdriver, wrench, ratchet, and sockets as needed. 3. Choose a spark plug wire on one end of the engine. 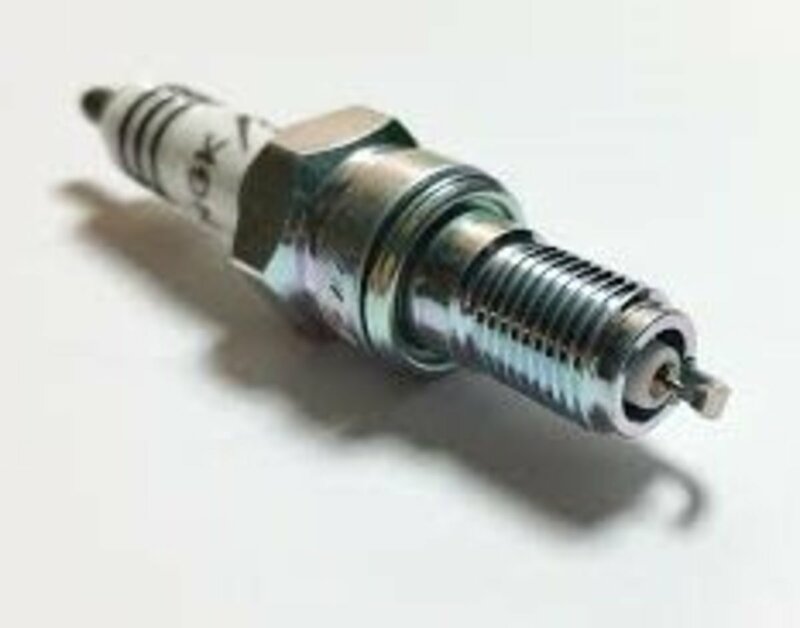 Grab the wire’s boot with your hand—the spark plug end—and twist the boot from side to side as you pull it off the spark plug. If you can't reach the boot because it's confined in a small space, use a pair of spark-plug wire pliers. 4. Then, unhook the wire from any clips that hold the wire in place. 5. Trace the wire towards the other end and disconnect it from the distributor or ignition coil. At this end, some plug wires use a spring clip to secure the boot to the distributor or ignition coil. If so, you'll need to push in the tangs to unhook the clips while pulling out the boot. Use a pair of needle-nose pliers, if necessary. 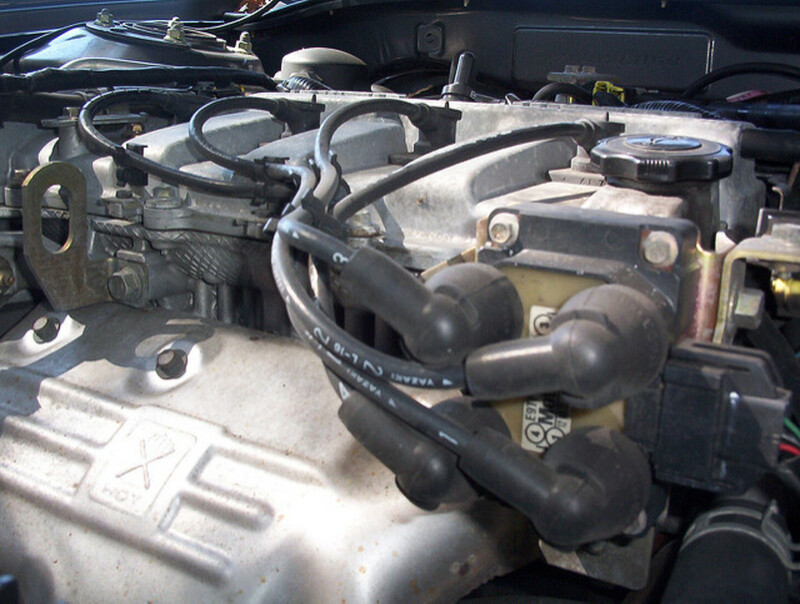 On some vehicle models, the ignition coil pack, where some plug wires connect to, is mounted between the engine and the firewall, making it difficult to reach from above the engine compartment. To solve this problem, you'll need to lift the front of the vehicle using a floor jack. Secure the vehicle using a couple of jack stands and block the rear wheels with a couple of wooden blocks. Set the emergency brake. Put on your goggles and crawl under the vehicle. Then disconnect the spark plug wire. NOTE: Sometimes, you can't even reach a plug wire end even from underneath. You may need to lower the engine a couple of inches or so to reach one, two or more wires. Disconnecting the motor mount may give you access to the wire. Support the engine using a floor jack, and use the jack to lower the engine just enough to reach the wire(s). On some models, you need to remove important components like the intake plenum, the accelerator cable, and other parts that require careful guidance. If you need help to move the engine or to remove some components, I recommend buying the vehicle repair manual for your particular car model and follow the steps in it. You can buy a relatively cheap Haynes aftermarket repair manual most auto parts stores or online. 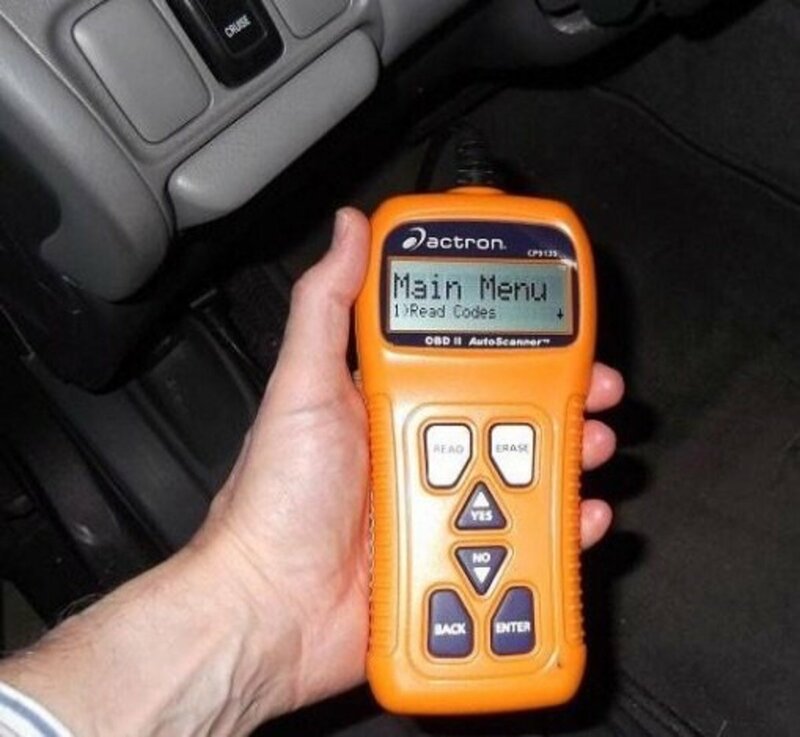 Get the manual for your exact year and model. 6. 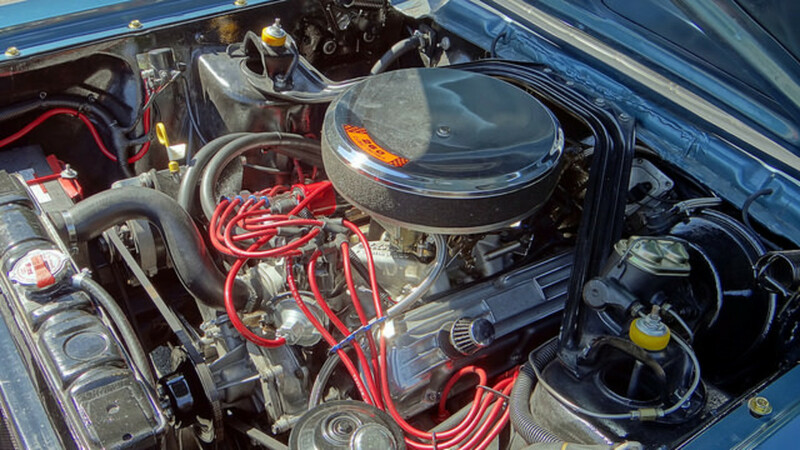 After removing the spark plug wire, choose a wire of the same length from the new set you want to install. 7. 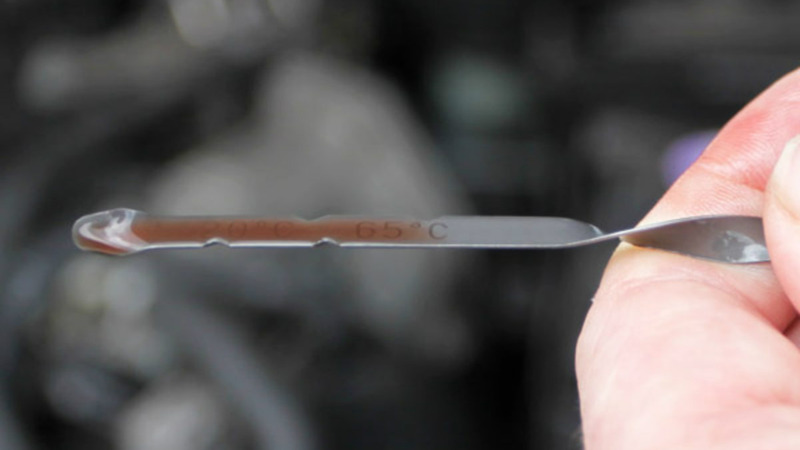 After you find the wire of the correct length, connect the wire end that corresponds to the distributor or ignition coil first. 8. Route the wire following the same path as the original wire and hook the wire to its corresponding routing clips — use the clips included with your new set, if any. These clips keep the wire away from other electrical wires (to avoid voltage crossfire), moving components, and hot surfaces. 9. 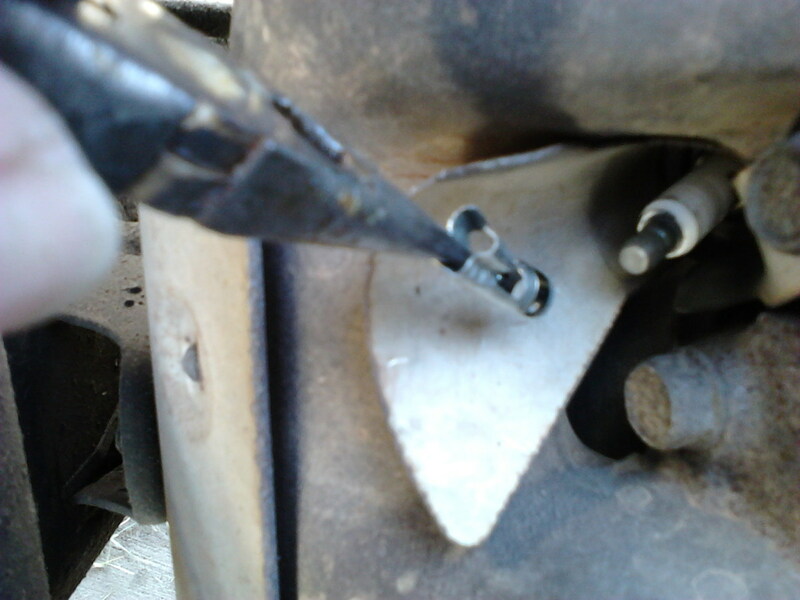 Finally, press fit the boot end of the wire over the spark plug fitting until the boot snaps in place. You should hear or feel the metal connector inside the rubber boot snap over the spark plug tower end. If this wire connection is loose it will prevent voltage from reaching the spark plug. 10. After installing the wire, follow steps 2 through 10 to install the rest of the wires. 11. When you're finished replacing all the wires, lower your vehicle and reinstall any components you may have had to remove. Change spark plug wires at the interval recommended by your car manufacturer or as needed. 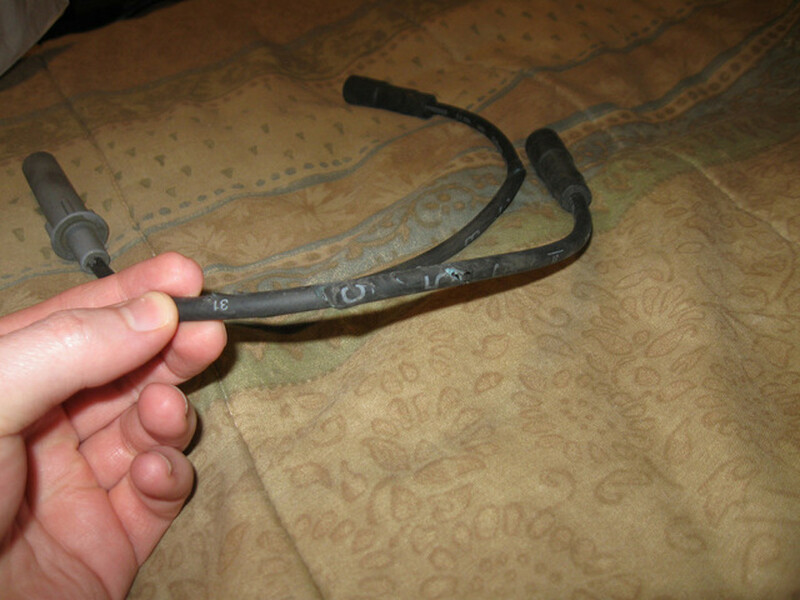 Plug wires wear out or become damaged over time due to the high temperatures in which they operate. It doesn't take much heat to interfere with worn out wires in new ignition systems that demand precise electrical power. By replacing the wires yourself, you're saving on car shop service expenses, you're reducing fuel consumption, and you're preventing engine hesitation, misfires, hard starting and other engine performance problems. And it only takes you a few minutes in most cases. How Often Do You Change the Spark Plug Wires?